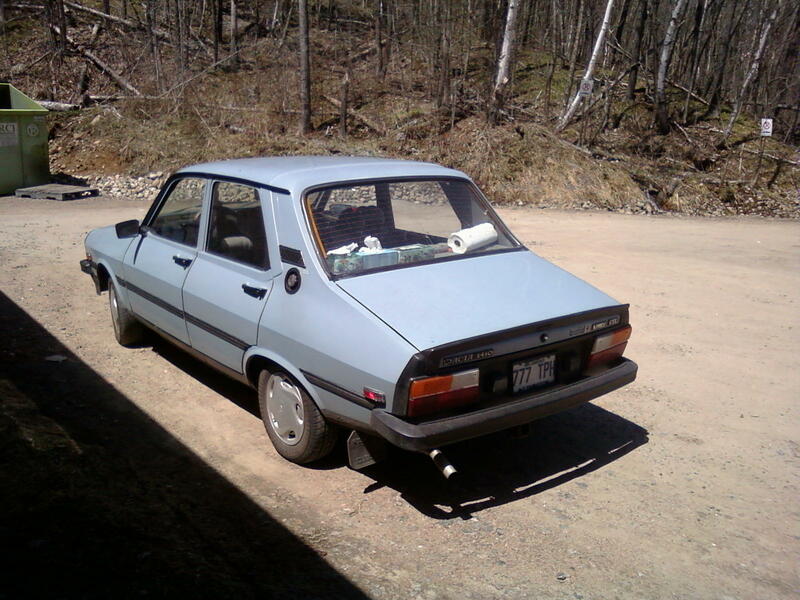 Lada USA Discussion Board :: View topic - Another Dacia find in Canada! 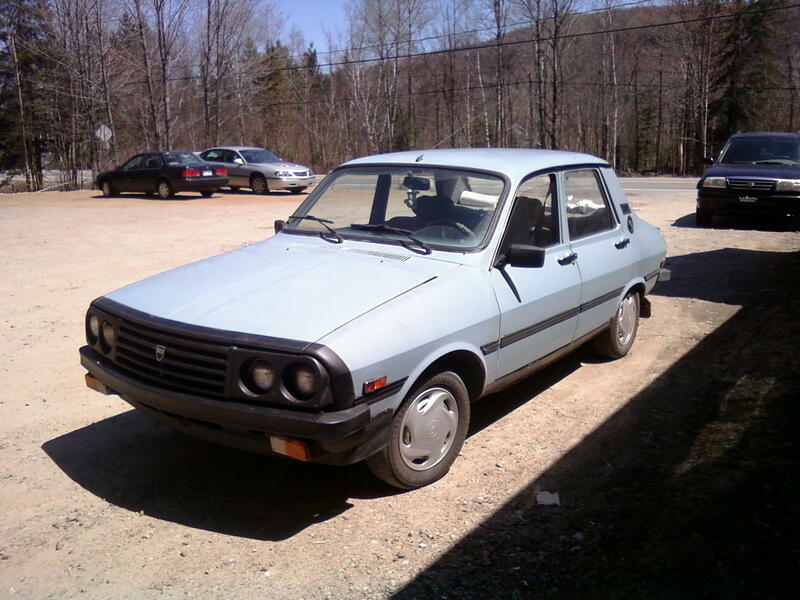 Posted: Mon Mar 18, 2013 12:59 pm Post subject: Another Dacia find in Canada! Over 10 Dacias were found two years ago in Sherbrooke, QC. Sadly, last year, they were all crushed. Reminds me of the time in 2007 when I found an ad selling 3 Lada station wagons in Winnipeg for $200. I called, only to find out they had already been crushed. save them...save them all damn it!!! I posted two threads that, for some reason, have no title and don't work. I'll post the information here instead. Here's some great news! These pictures were taken in Mont-Tremblant in 2011. Current status is unknown. I would have normally displayed these images directly on the forum, but I like surprises, so take the time to copy/paste or click these links to build up the suspense... These pictures are truly amazing stuff!! From the documentary 'The champions Part 3' (Trudeau VS. Levesque) at 1:04:14 you can see a Renault R12 or possibly an early Dacia driving in Ottawa c.1982!